You’ve gotten to know the Canvas community, now it’s time to explore the surrounding space. With so many places to eat and things to see, it’s tough to decide how to begin your exploration. Our suggestion? Take a hike. Hiking is a relaxing way to enjoy the fresh air, get some exercise, and explore. We’ve compiled a list of five hiking destinations in and around the Canvas community that not only offer an opportunity to unwind, but also an opportunity to experience art, culture, and much more. Get out there and enjoy all this community has to offer en route to living a simpler life! Best Known For: Hiking, biking, and fishing. This beautiful, 1,800-acre plot is a classic home for hiking. With more than 50 miles of hiking trails, you’ll be able to lose yourself in the forest and transcend the city lifestyle for a little while. One of the most recommended hiking trails is Forbidden Drive; a five-mile long gravel walkway that is good for hikers of all ages and abilities. Best Known For: Hiking and historical significance. 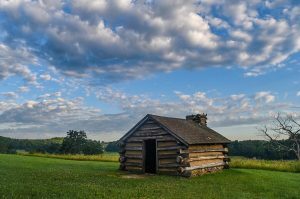 Valley Forge National Historical Park is best known for its historical significance. The six-and-a-half-mile Joseph Plumb Martin Trail connects the key historic and interactive sites. Hiking trails range in terrain from flat to hilly, so hikers have the option to choose their trek. The significance of the landmark adds historical value to your hike allowing you to learn while you enjoy. Best Known For: Outdoor and cultural attractions. 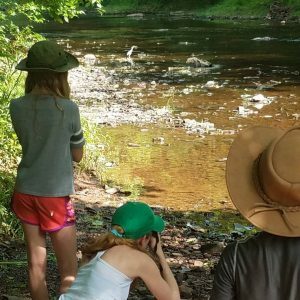 The Schuylkill National & State Heritage Area merges hiking and the arts. The Appalachian Trail leads hikers through the Heritage Area, with world class art museums, cultural centers, and performing arts venues. 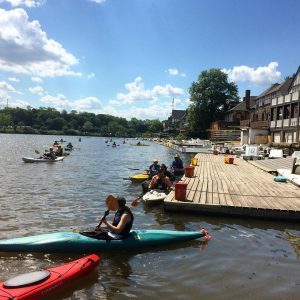 As you hike, stop by one of the many well-known cultural hubs or cool off in the Schuylkill River. 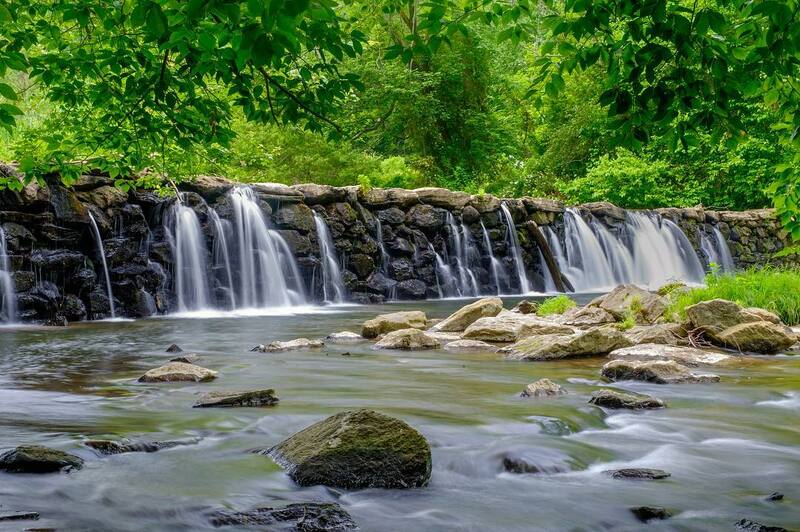 Best Known For: Hiking, horseback riding, and fly-fishing. Hiking on your own two feet will only take you so far until you’re wishing you had someone (or something) to help you along. 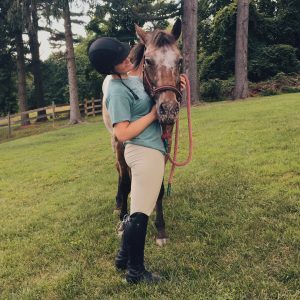 At Ridley Creek State Park, you can take a guided horseback ride through the trails or a fly-fishing trip over Ridley Creek. No matter how you choose to navigate the trails, you’ll be experiencing new views and making lasting memories. Best Known For: Hiking, fishing, and picnics. Make Evansburg State Park your home away from home. With significant green spaces and areas of solitude, you’ll feel the relief of a “weekend getaway” through escaping the city for a few hours. 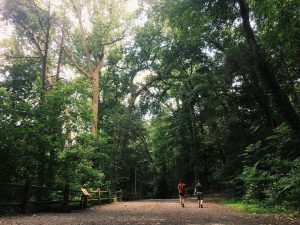 Bring the family and hike your way to May Hill Road, Cedar Lane, or one of the many locations housing picnic tables and modern, charcoal grills. Enjoy dinner while taking in the fresh air and the company of one another.